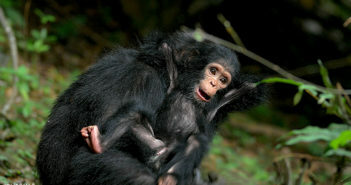 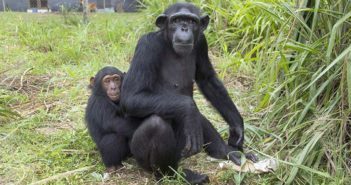 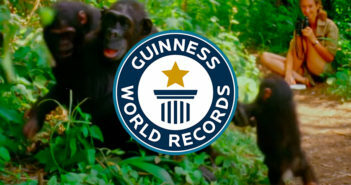 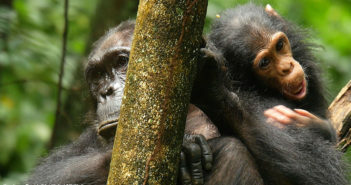 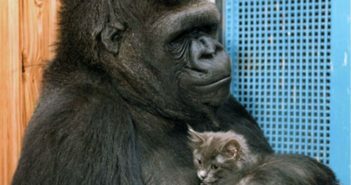 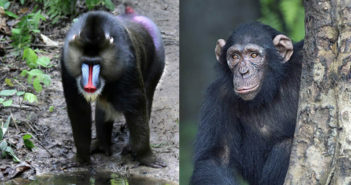 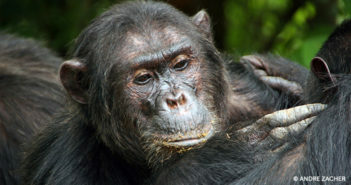 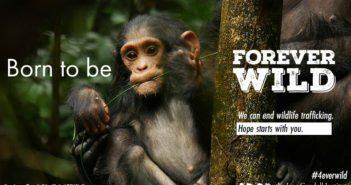 You are at:Home»Posts Tagged "Great Apes"
Research in Gombe is OFFICIALLY Guinness’ Longest Chimp Study! 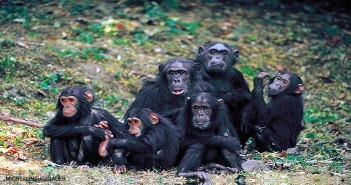 From Top to Bottom, Chimpanzee Social Hierarchy is Amazing! 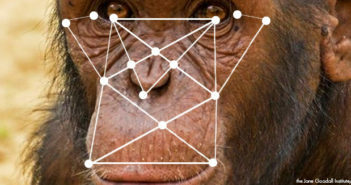 Chimps, Humans, and Monkeys: What’s the Difference?